Mist on the skin any time moisture is needed. 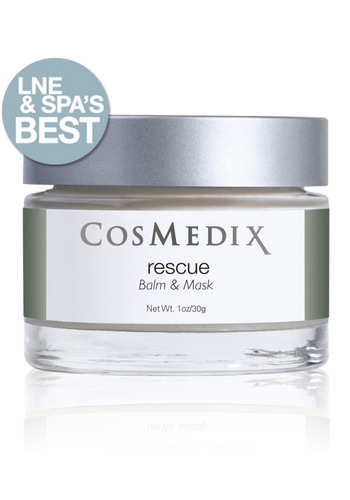 May be used as a daily moisturizer for oily and breakout-prone skin. Can be sprayed over makeup. 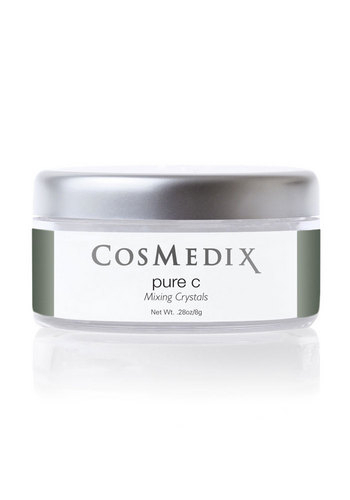 Q:Can I “set” my mineral makeup with Mystic? A:Yes. Mystic is a wonderful way to set mineral makeup, giving you just enough hydration for a beautiful, dewy finish. 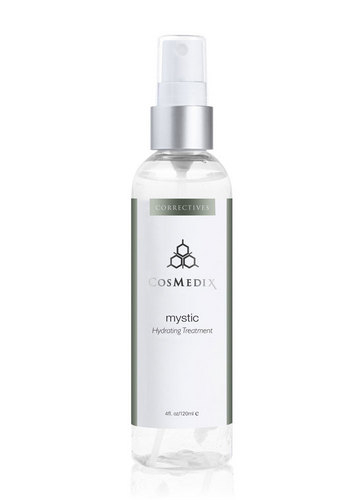 Q:Can I use Mystic as my daily moisturizer? A:Yes. 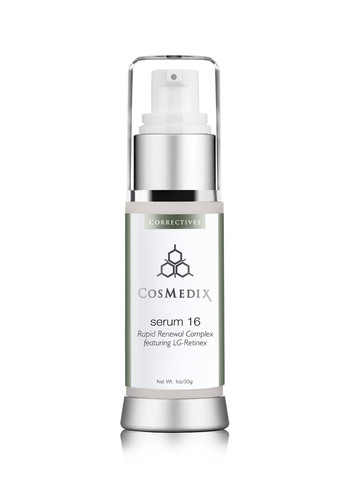 Simply apply after cleansing, mornings and evening.